Book your Northern Michigan Wedding, Special Event or Corporate Event with Us! Now accepting 2019 & 2020 reservations. Our property is located 1.5 miles north of Boyne Mountain in Boyne Falls, Michigan. The property has stunning views of Boyne Mountain which makes the perfect backdrop for an outdoor summer wedding. With plenty of activities around the area, this is an ideal location for guests to enjoy your wedding weekend. An amazing property nestled in the resort and vacation mecca of Boyne, Petoskey, Bay Harbor, Charlevoix, and Harbor Springs. Located on US 131, 1.5 miles north of Boyne Mountain in Boyne Falls, MI. Please watch the video below to see the property and vision. HIGHPOINTE TRAILER from Terence Warde on Vimeo. 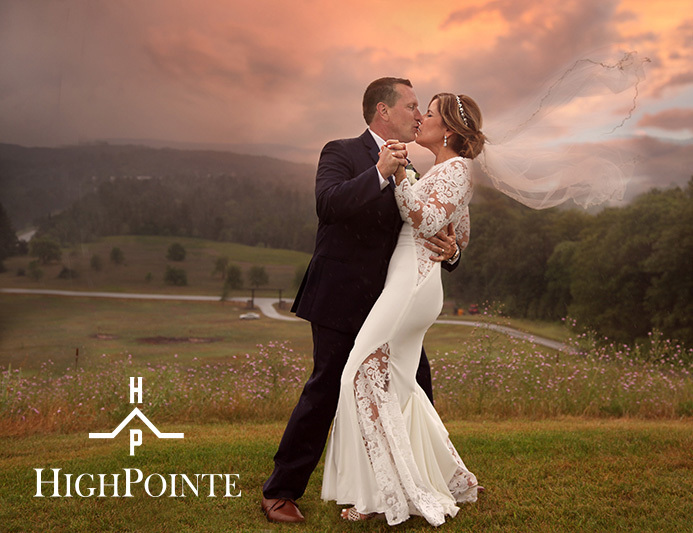 © 2019 Events at High Pointe. All Rights Reserved.